Sherry is an expert nonprofit development professional with extensive fundraising, marketing, public relations and event planning experience. She comes to the Ronald McDonald House from Meridian Behavioral Healthcare, where she served as Senior Vice President for Advancement. Sherry is actively involved both in the community and a variety of charitable organizations. 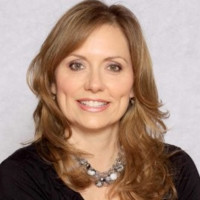 This is evidenced by her active involvement in the Rotary Club of Gainesville, the Junior League of Gainesville, the Women’s Giving Circle, the Association of Fundraising Professionals and Gainesville Women’s Forum. 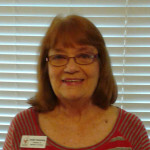 She is a well ­known and respected member of the Gainesville community. Her networking success is attributed to her lighthearted, humorous and authentic style. What you see is what you get with her, and everyone that meets her will know her enthusiasm for Ronald McDonald House Charities of North Central Florida. 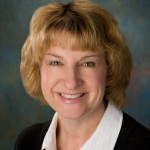 Sherry has a BA in Sociology from Franklin & Marshall College and a Masters of Urban and Regional Planning from the University of Pittsburgh. She and her husband,Joel, have two grown children, Christopher and Meredith. 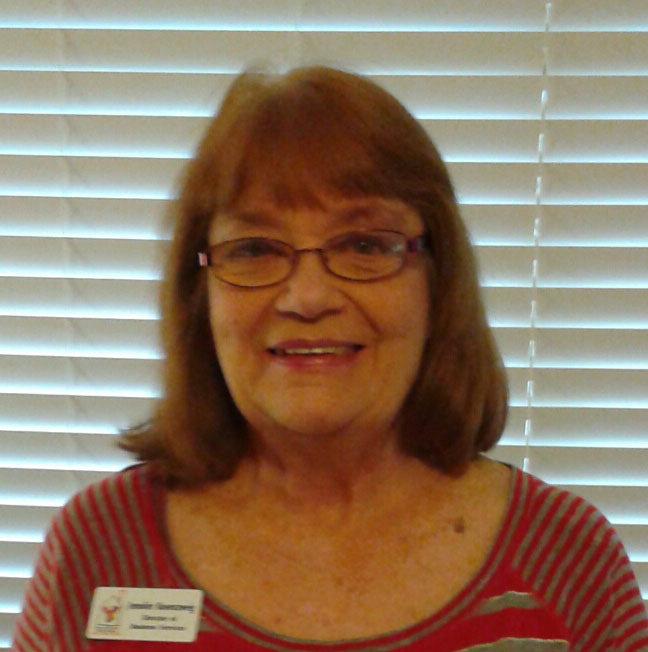 Jennifer’s background includes over 25 year in the accounting field with the most recent as the Financial Administrator for American Medic of Charlotte County. She attended Ball State University in Muncie, Indiana as a music major, but finished her Bachelor’s degree at Manatee Community College in Bradenton, Florida majoring in accounting. In 2006, she was awarded Woman of the Year in Finance by the National Association of Professional Women for the state of Florida. Jennifer has also been a Notary Public for the past 20 years. In her spare time she plays the violin and piano, but what she is most proud of is her grown children: her son Patric is an attorney, his beautiful wife Debbie is a podiatrist and they have 3 great children: Lisa, Ashley and Chris. Her daughter Kate has a degree in Sociology, her husband Justin is a chef and they have 3 great children: Juliette, Indiana and Jorja. “As a mother and Nana, my heart belongs to my children and grandchildren – and the many Mommies and Daddies we serve every day at Ronald McDonald House Charities. I am humbled and grateful to be able to use my skills to help so many. Maggie’s love for non-profit development began with event management. After attending Auburn University, the native Gainesvillian returned home to begin working for the Sebastian Ferrero Foundation in non-profit development. 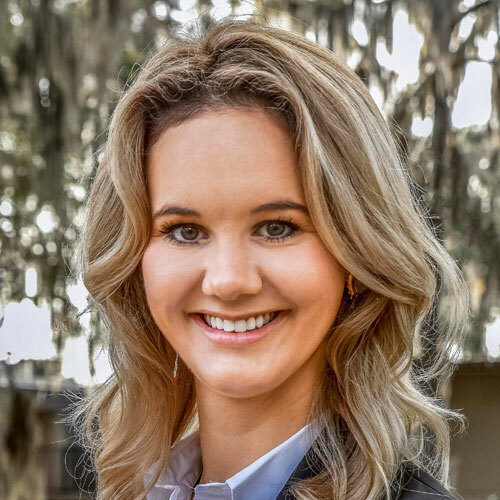 She comes to the Ronald McDonald House from the University of Florida as the Marketing and Communications Specialist at the Rinker School of Construction Management. 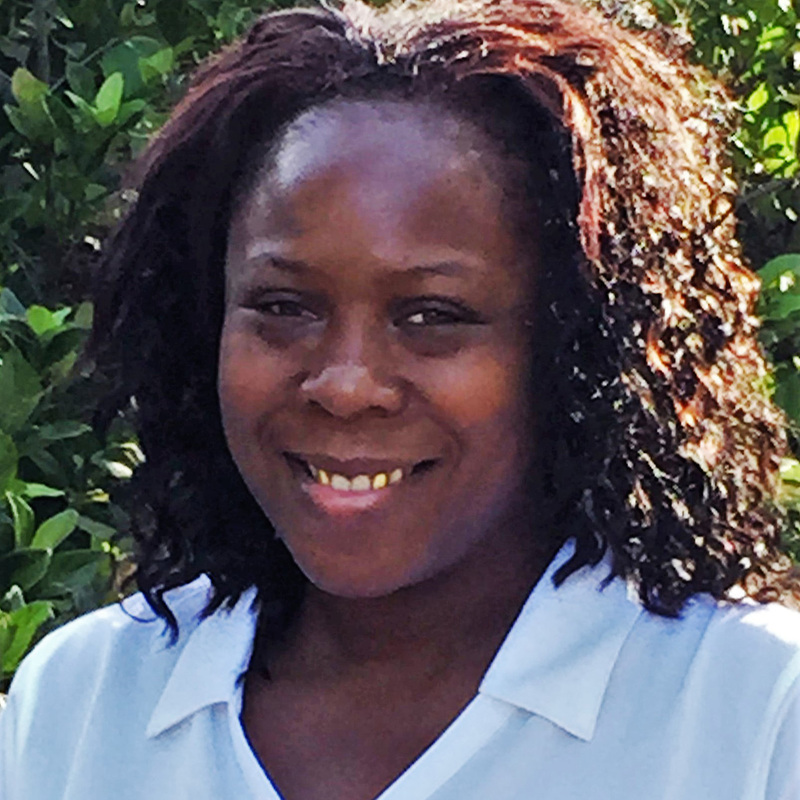 In her spare time, she is very active in her community through the Junior League of Gainesville as well as other charitable organizations. She and her husband, Dan Drotos, enjoy grilling at home with their dog, Jackson. James first joined us as a guest here while his son awaited a successful heart transplant giving him a first hand account of what some of our families go through during our time with us. James is married with 3 children and is also a state certified security officer. At one point in time, James was a traveling musician who has toured all throughout the United States. He enjoys spending time with his family, music, & training Mixed Martial Arts. James’ goal is to keep our families safe with a smile. Karma joins the Ronald McDonald House after volunteering for Sweets and Treats and as an evening front desk volunteer. With more than 15 years of experience in recruiting for and managing retail field teams on a national level, Karma is delighted to join the Ronald McDonald House Charities family. Karma has a BA in Sociology from Florida Atlantic University and also holds a SHRM-CP certification. She is a house divided with one “Nole” daughter, Morgan, graduating from Florida State University (Spring 2019) and one “Gator” daughter, Madison, who began at the University of Florida in the summer of 2018. In her free time, she loves to go shopping with her girls. She also loves to find fresh new ways to disguise vegetables to make them tastier and is always trying out new recipes. Wandra takes pride in making sure our House always looks its best for our guest families and has been on staff for over five years. She is from High Springs and is the devoted mother of five children. 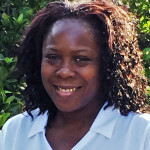 Wandra is an active volunteer at her church, Showers of Blessing Harvest Center. Harold comes to the Ronald McDonald House after an almost forty-year career in the Horticulture industry. 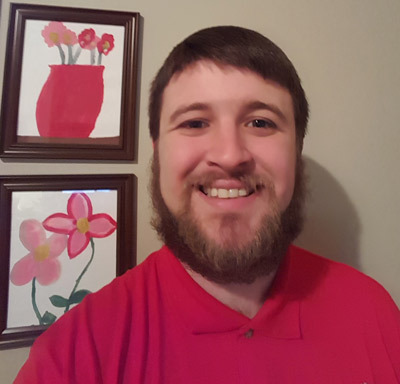 During that time, he has worked for nurseries located in Quincy and Apopka, Fl. and even San Pedro Sula, Honduras for a short while. 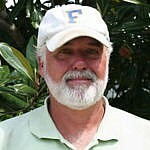 He finally moved to Gainesville in the mid 80’s and shortly thereafter, he met his wonderful wife of over thirty years. They are the proud parents of one adult son. Harold has been fixing things his whole life. That started on the North Florida farm where he grew up and continued as he helped his five uncles who all had businesses related to the construction industry. Ronald McDonald House holds a special place in his heart because some of his own family were able to stay at a Ronald McDonald House to be close to their newborn son who spent several months in NICU. Harold enjoys fishing on the area’s lakes and rivers and traveling with his beautiful wife. He also loves to watch the Gators play ball.